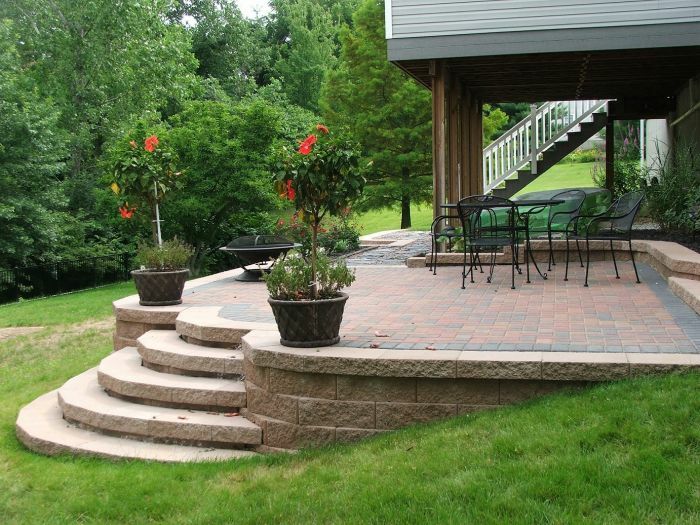 What patio is right for you to acheive comfort, function and style in your backyard? 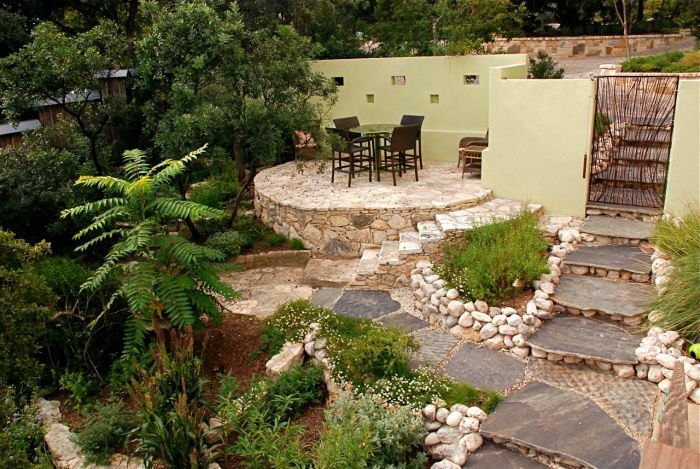 Home Garden What Kind of Patio is Right For You? The official beginning of summer is just a few weeks away in the USA. This brings us to thoughts of cookouts, backyard lounging and outdoor family gatherings. 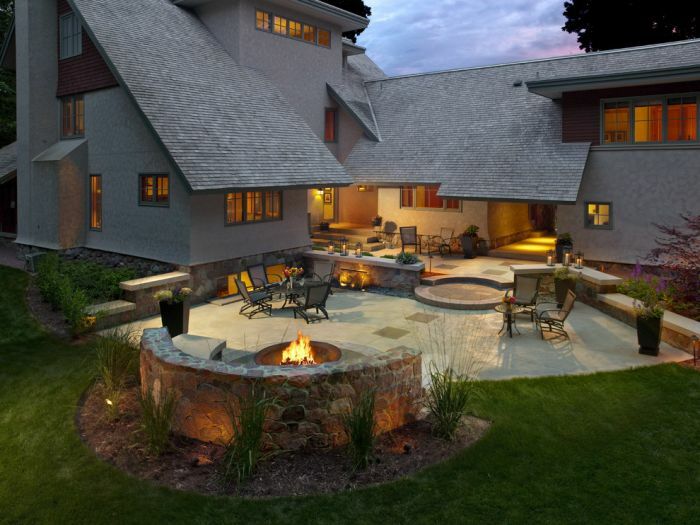 An outdoor space that is comfortable, functional and visually appealing is paramount to many who enjoy their backyard. 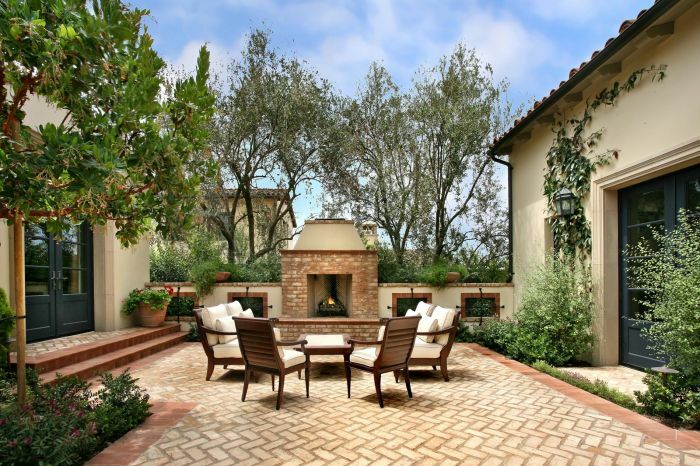 The question is, what kind of patio is right for you? Let’s examine some of the options for outdoor spaces. 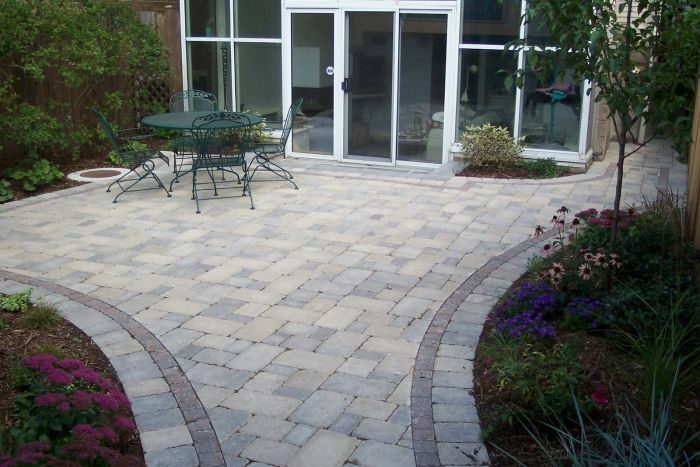 Stone pavers, slate, brick and gravel are a few of the options available for constructing a patio space. 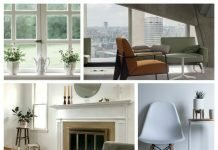 It is a matter of aesthetic preference, cost and amount of work involved. 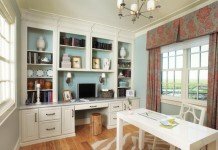 You should have an idea of how you want the finished space to look and how you will be using it. Stone pavers are a popular choice. They come in a variety of shapes, sizes, styles and colors. They are relatively easy to install and the cost is moderate. 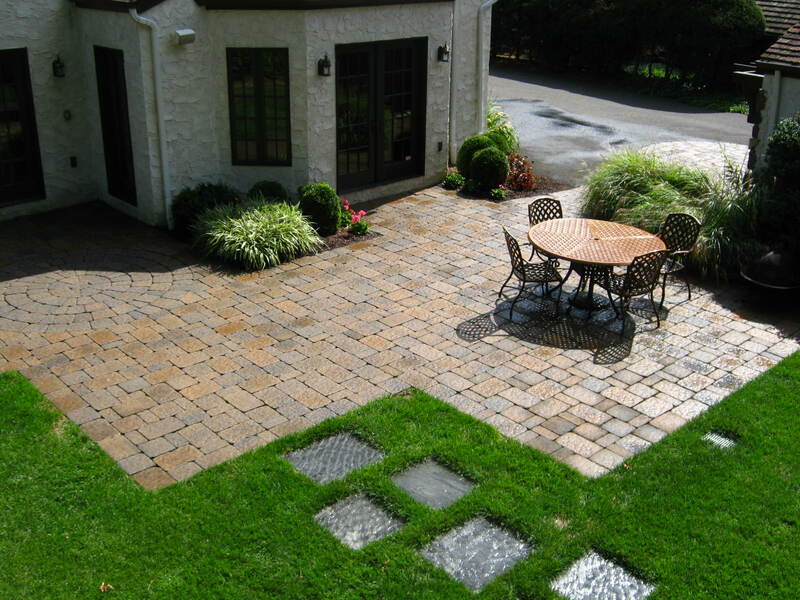 For a 120 square foot space, stone pavers range from $380 to $580. Installed by a professional, the cost would be $1350 to $1800. Slate or flagstone is a great choice for a more natural look; however, the cost is significantly higher than pavers. 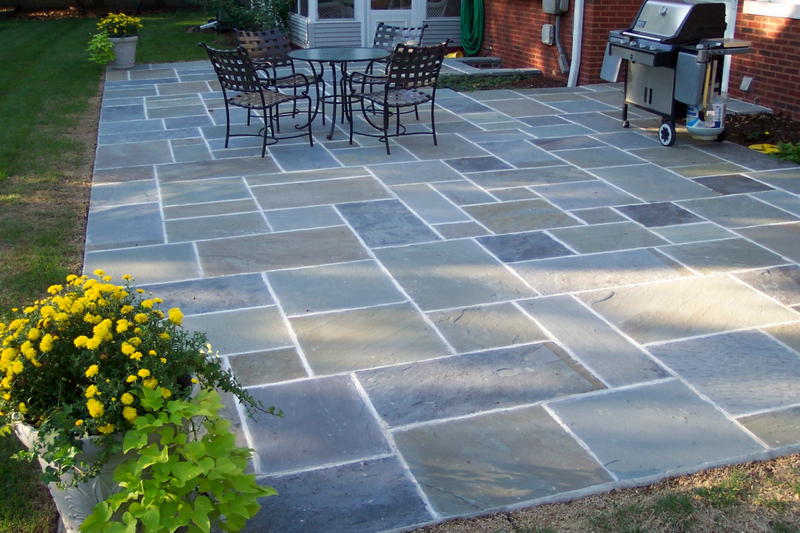 Slate ranges from $875 – $970 for a 120 square foot space. Installed, the cost is $1750 to $2250. 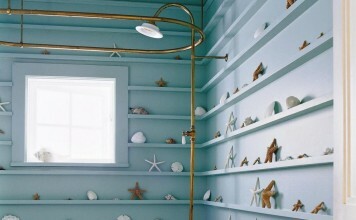 As an option, you can use slate as an accent along with other materials. 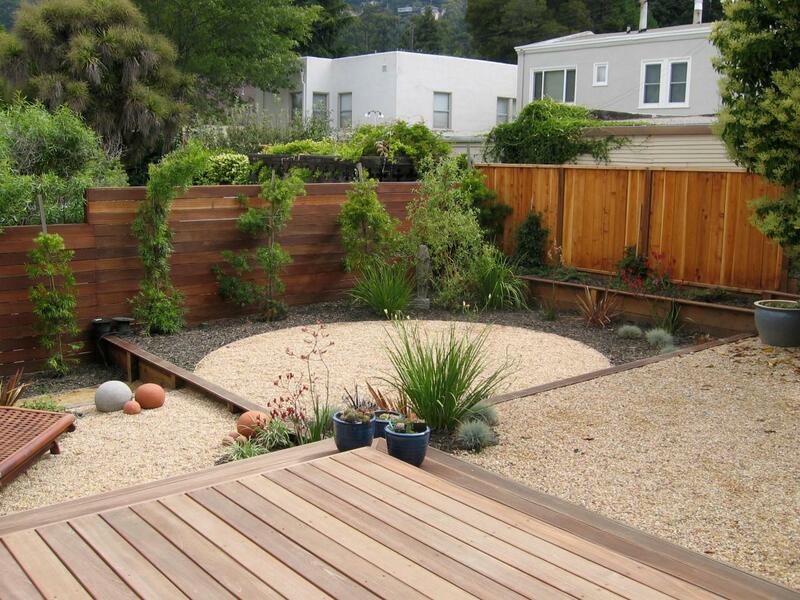 Pea gravel is the easiest to install and most affordable option for the patio or any outdoor space. 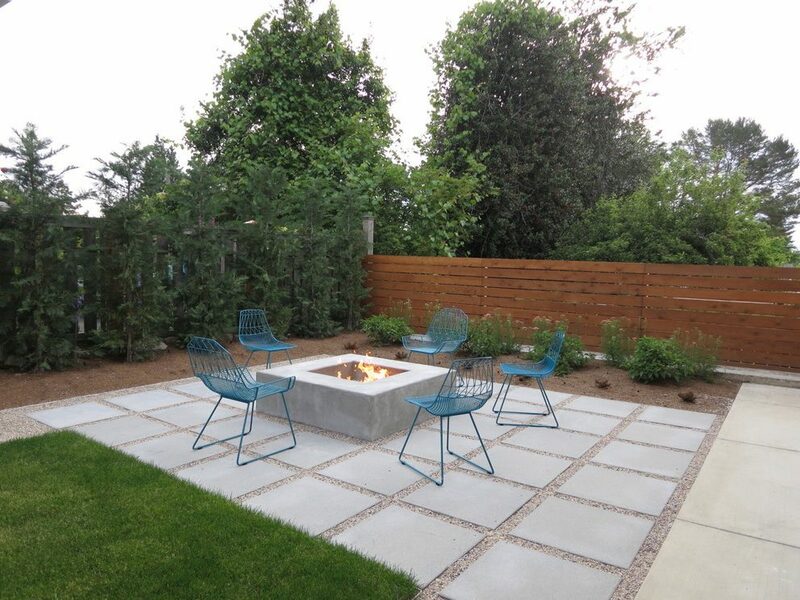 Priced at only about $5 per square foot installed, gravel can be used in borders, around fire pits and even as patio material when given the proper borders. It is also easy to install, which would cut the price in half. 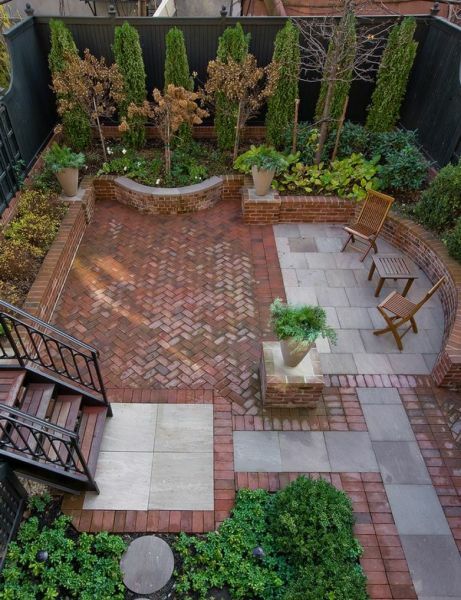 Brick is a universally appealing choice for outdoor surfaces. The cost of brick is $440 to $670 for 120 square feet or $1450 to $1900 installed. 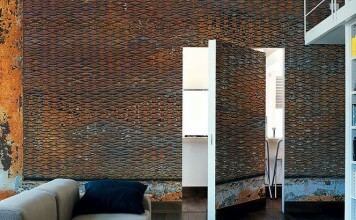 You can create various patterns with brick to make it more interesting and visually appealing. 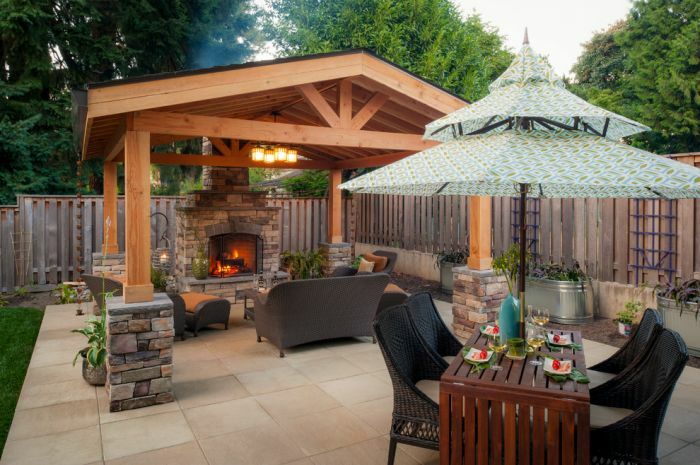 When it comes to a backyard patio, comfort is key to enjoying the space to its fullest. 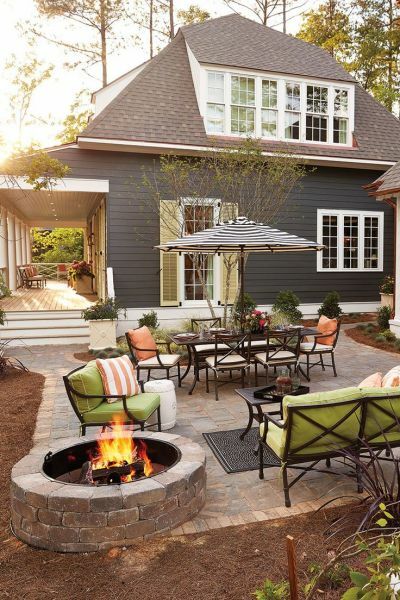 Nice seating, a fire pit for cooler nights and umbrellas for sunny spots are a few essentials. Treat your outdoor space like you would any gathering spot in your home. 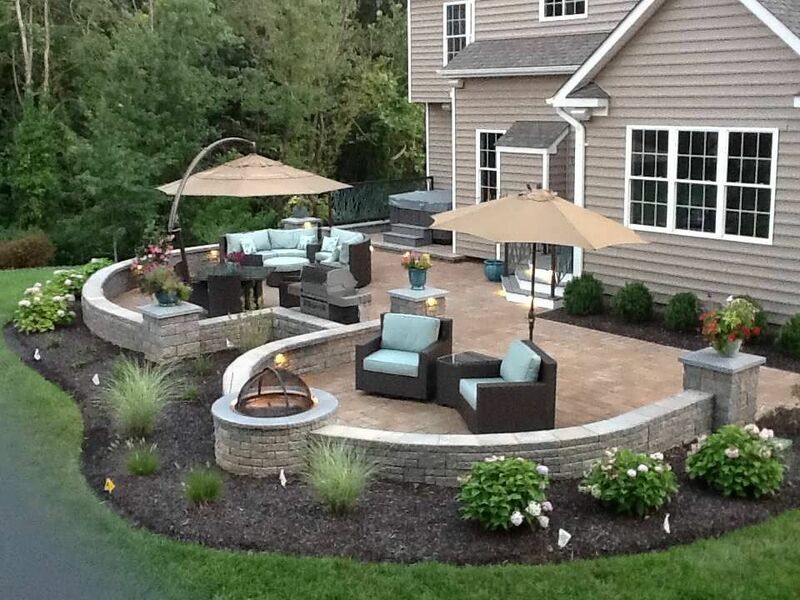 Comfortable seating is a must if you plan to spend time in the backyard. Sturdy outdoor furniture can be arranged in separate areas. A conversation area and a dining area can serve you well for everyday use as well as entertaining. Umbrellas can give you protection from the sun if your yard lacks natural shade. Not only do they serve a great purpose, but umbrellas add a nice decorative touch as well. 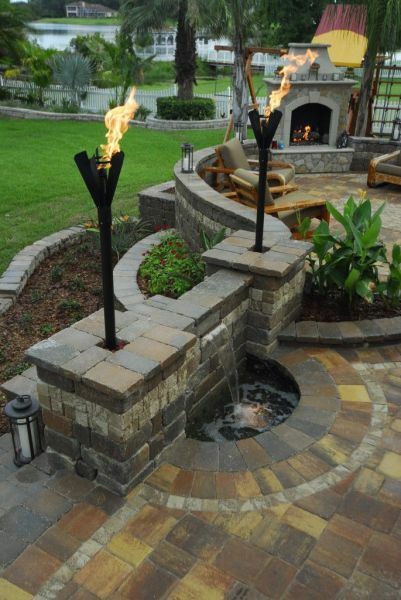 A fire pit or fireplace is an excellent addition to any patio. Offering warmth and coziness, a fire element enhances the outdoor experience in all seasons. 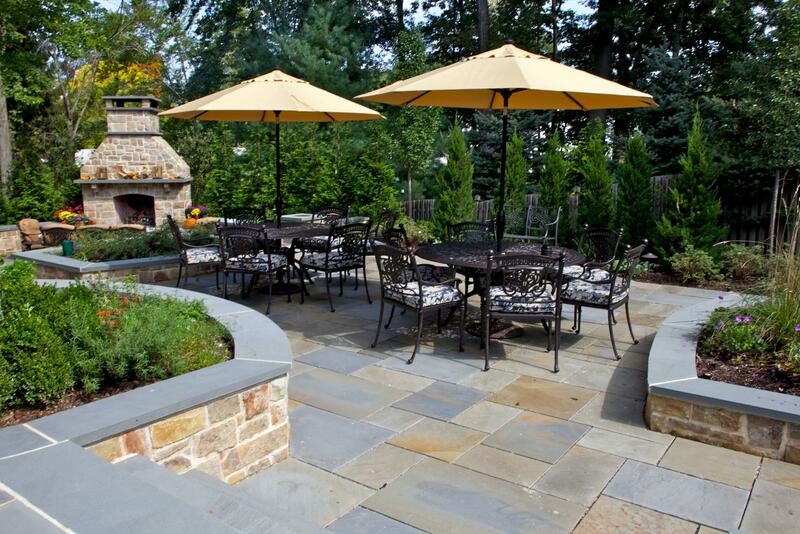 When planning your patio, think of the function it will serve. Do you just want a simple place to relax and enjoy the backyard? Do you entertain often? If you plan to entertain often, consider convenience to the house and size. If you just want an intimate spot to enjoy, you really don’t need a large space. Raised areas and flower beds can turn an ordinary patio into something special. 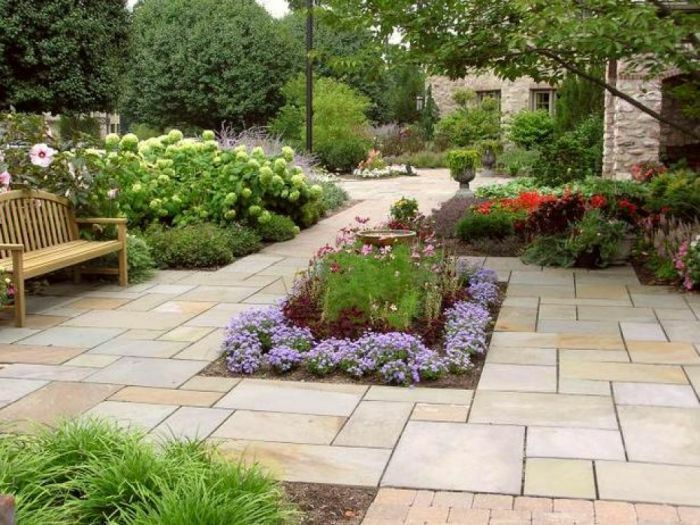 Consider installing flower beds to add seasonal color. Raised areas or multi-level patios can be wonderful spots for entertaining. Add water features and lighting for an even more dramatic space. 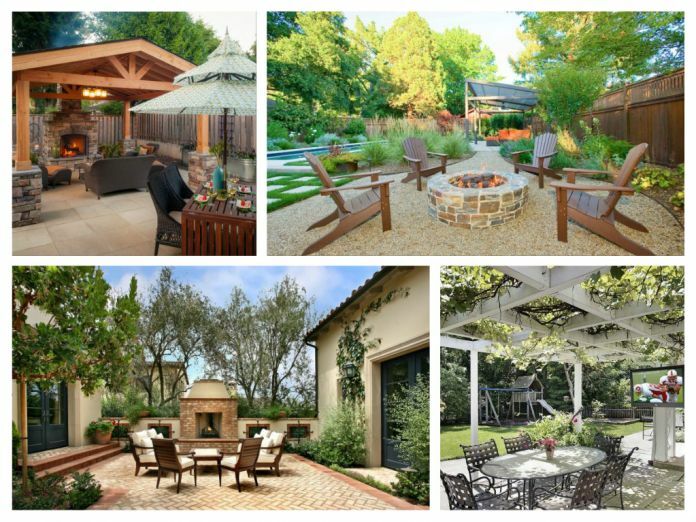 Trellises and arbors can give you shade and natural beauty, as well as architectural interest. 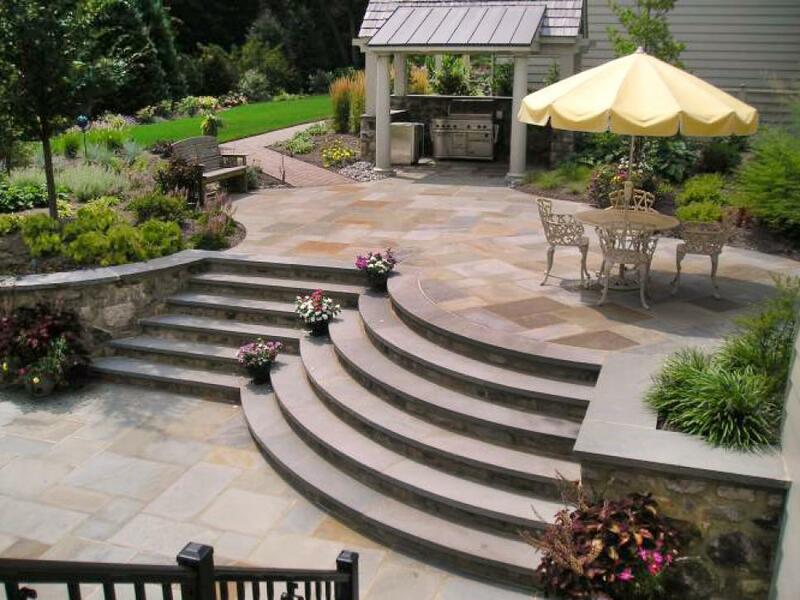 If you have a sloping yard, play up the feature with a raised patio and nicely shaped stairs. 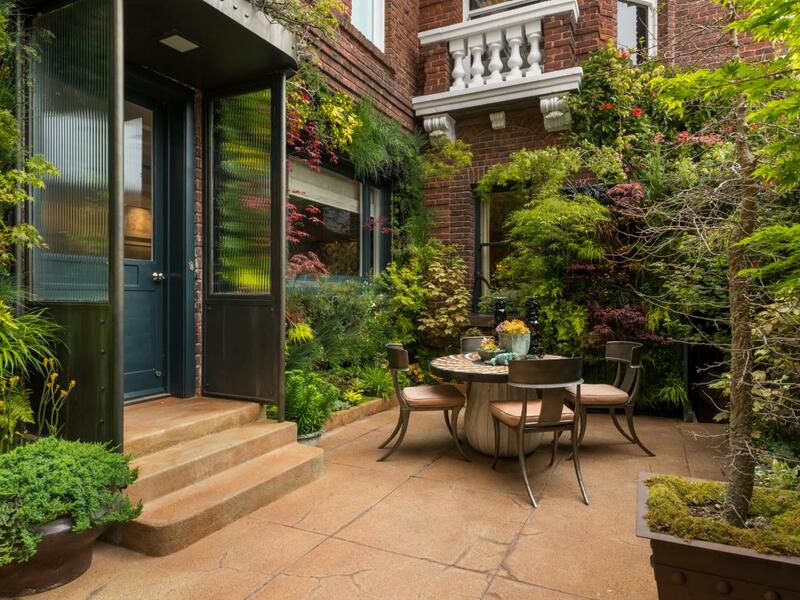 For the modern home, a simple patio works well. Place large paver stones or concrete blocks artistically in a bed of gravel. 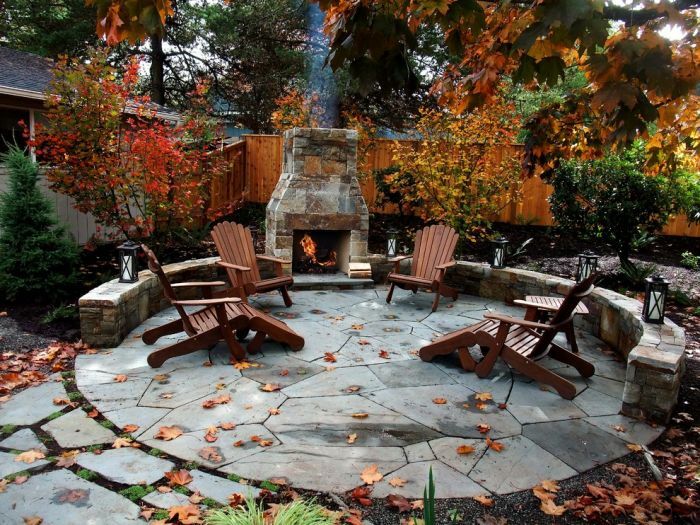 Accent the space with a simple fire pit and chairs for the perfect spot to relax. 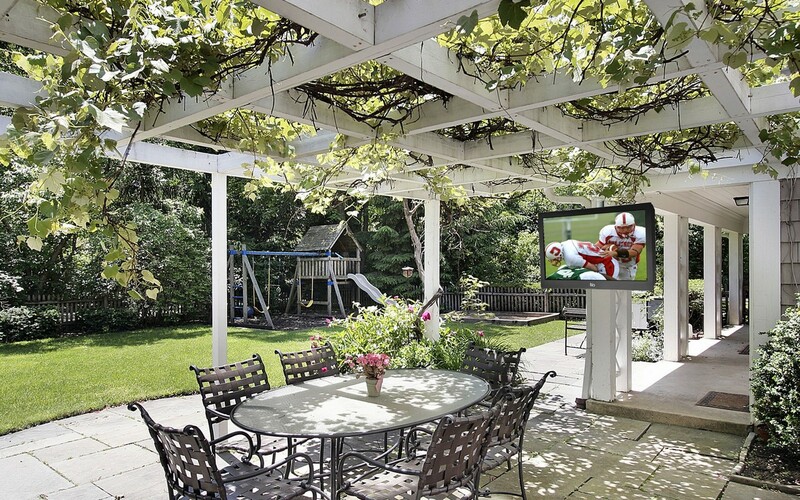 When you enjoy spending time outdoors, having a patio makes that time so much more. 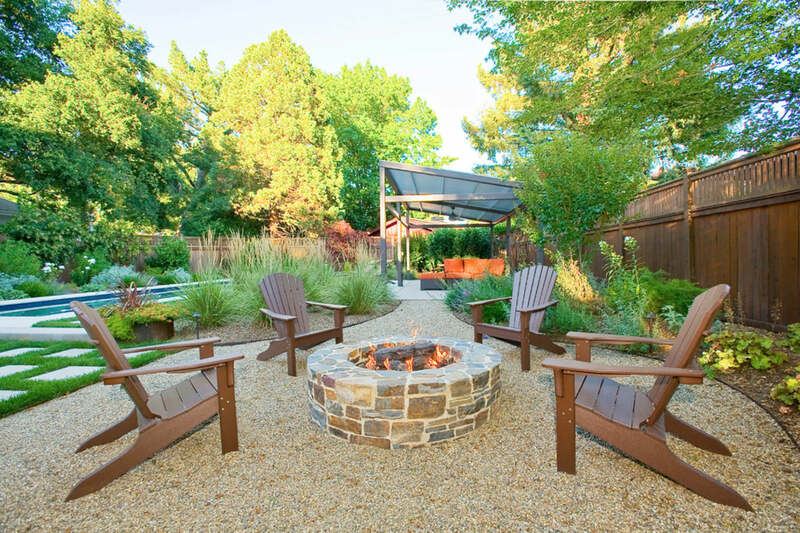 Comfort, function and style of your private backyard space will reward you with years of enjoyment.